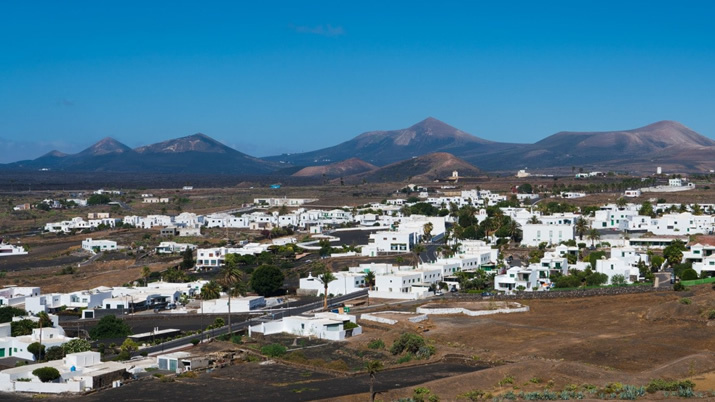 We connect Villas Kamezí with an integration with the inhabitants, tradition, hidden places, nature, gastronomy and crafts of Lanzarote. All the essential elements that allow our visitors to have the opportunity to feel they belong to the place. This urbanization has a wide variety of tourist services in a pleasant and quiet area. This marina has become a sports, commercial and leisure center. 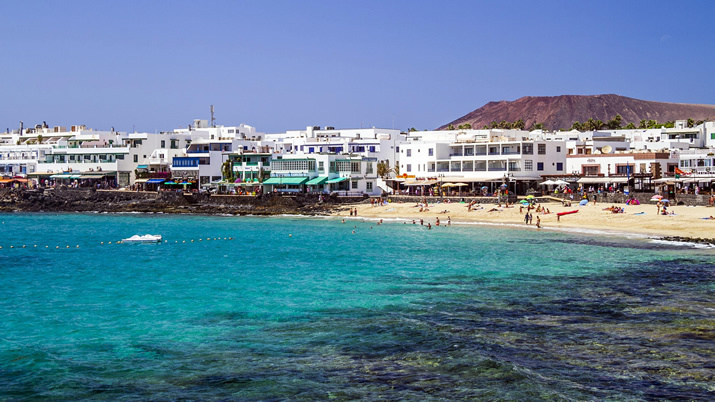 Located in the south of the island, it was the first European enclave in the Canary archipelago. 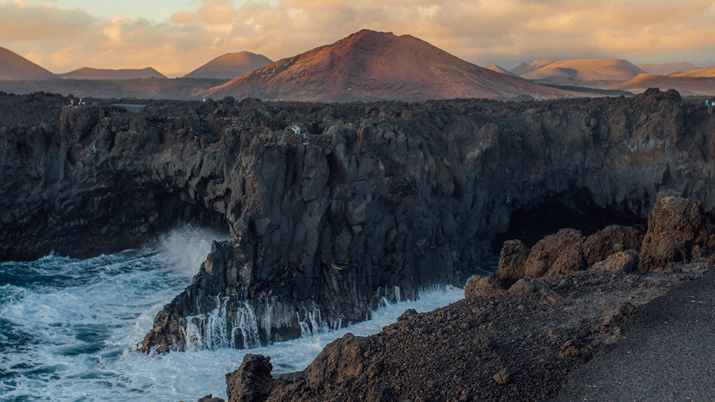 It is a section of cliff coast formed by volcanic eruptions. 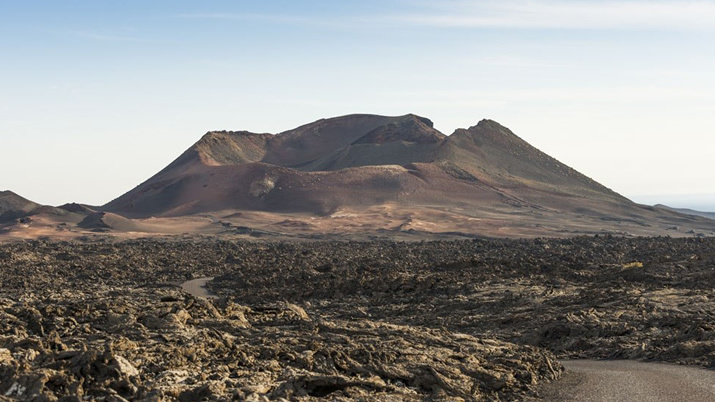 The Mountains of Fire are discovered as an overwhelming and unrepeatable volcanic landscape. 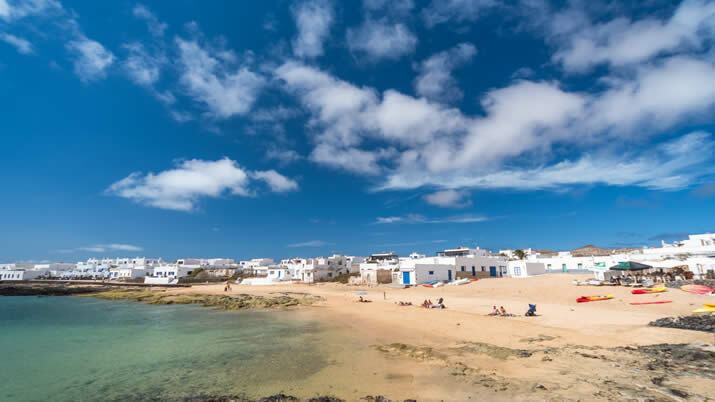 A beach with white sand and calm waters located in the municipality of Haría. 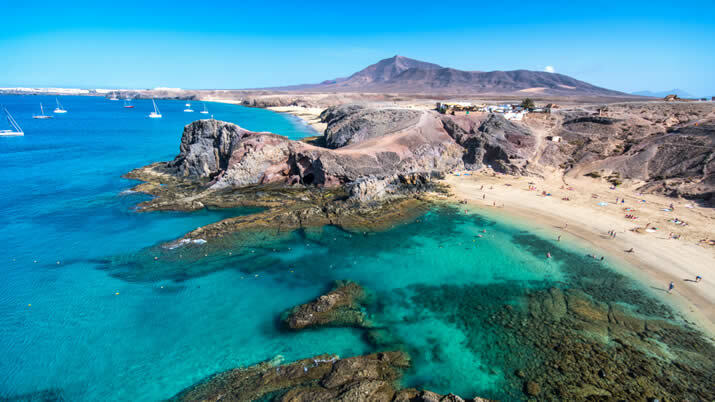 Beautiful beach of fine golden sand located in the municipality of Teguise. 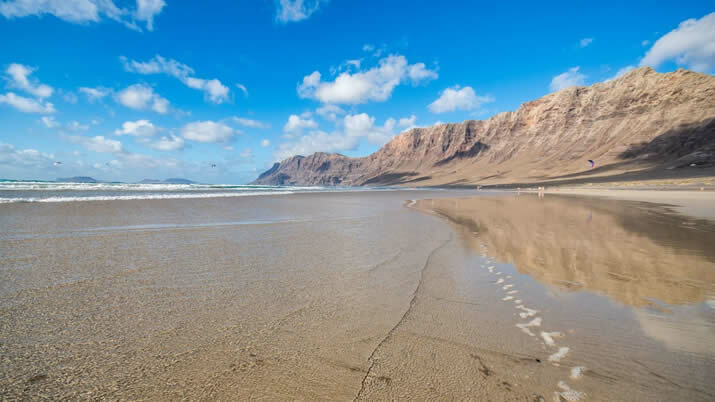 Beach with strong waves ideal for surfers, windsurfers and kitesurfers. 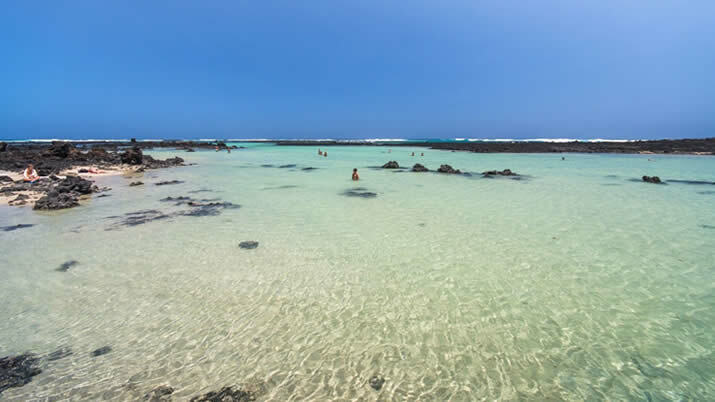 Beach of fine white sand located in the municipality of Yaiza, with very calm waters ideal for diving, swimming and snorkeling. 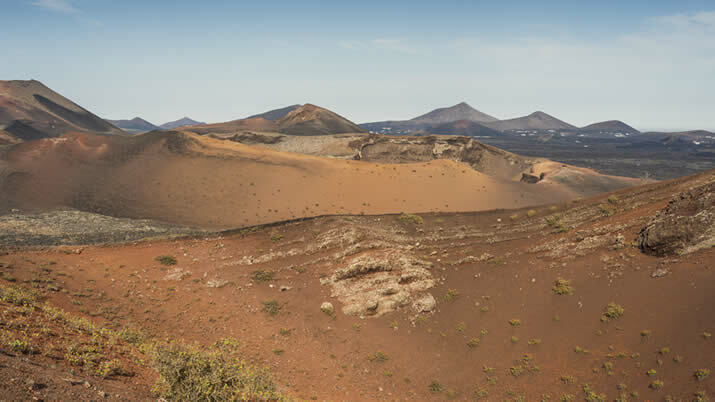 You can enjoy the spectacular scenery, see first-hand volcanic activity, as well as taste dishes cooked in the heat of the volcano at El Diablo restaurant. 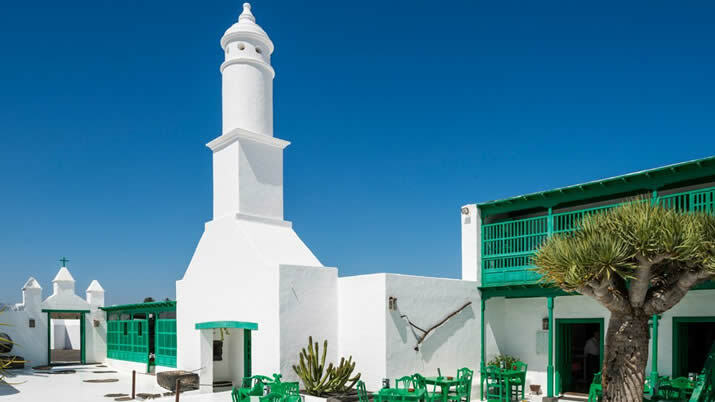 In the geographic center of Lanzarote, one of the works of César Manrique stands out, with the most symbolic references: the architectural ensemble of the Casa-Museo del Campesino and Monumento a la Fecundidad. 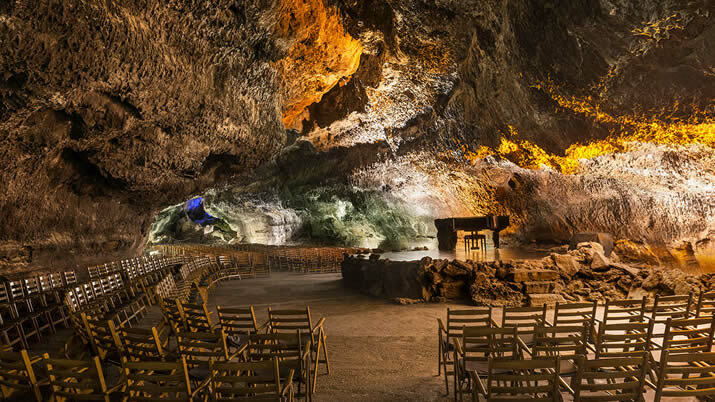 The more than six kilometers of gallery, they extend from the crater of the volcano, until it enters the sea in an underwater section of a kilometer and a half, called "Tunnel of Atlantis". 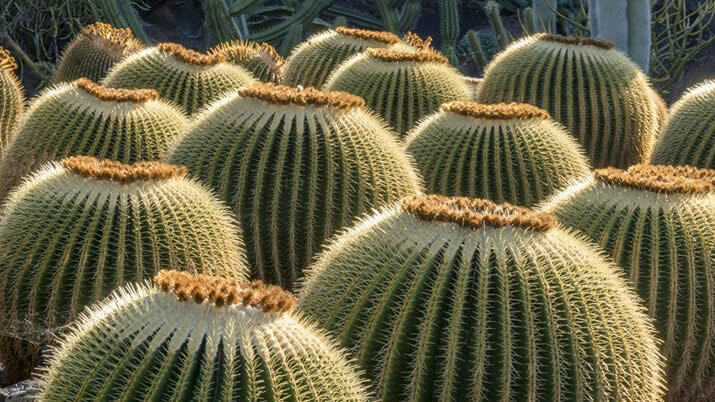 The Cactus Garden represents a magnificent example of an architectural intervention integrated into the landscape. 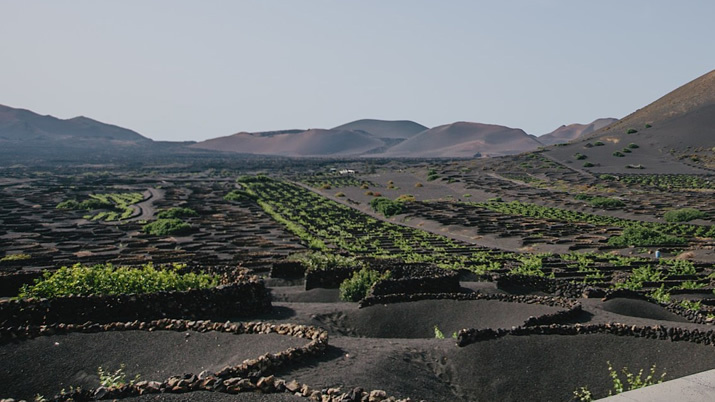 César Manrique realizes this architectural complex, maintaining the binomial between the art and nature that is breathed in all his spatial. Created by Jason deCaires Taylor, it is the first submarine museum in Europe and aims to create an extensive coral reef formed by 300 sculptures made of cement with neutral pH that, over time, will contribute to increase marine biomass. 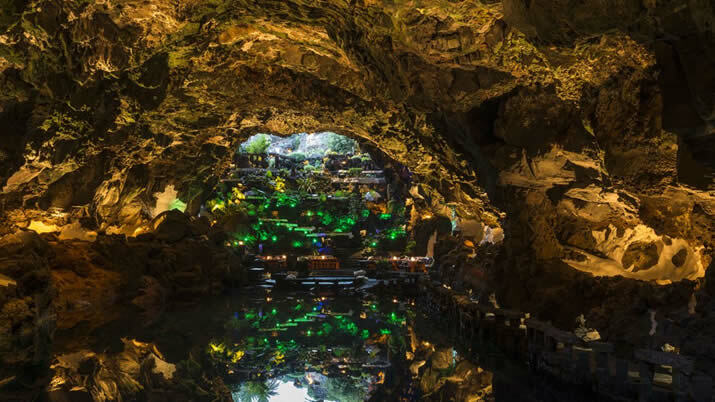 The Jameos del Agua, like the Cueva de los Verdes, are located inside a volcanic tunnel produced by the eruptions of the Volcán de la Corona. The Jameos are located in the section of the tunnel closest to the coast.